For those who have never done business with us and even those who have, we ask that you take a look at the site. We have tried to give you an idea of the broad scope of products you can purchase from or order thru us. 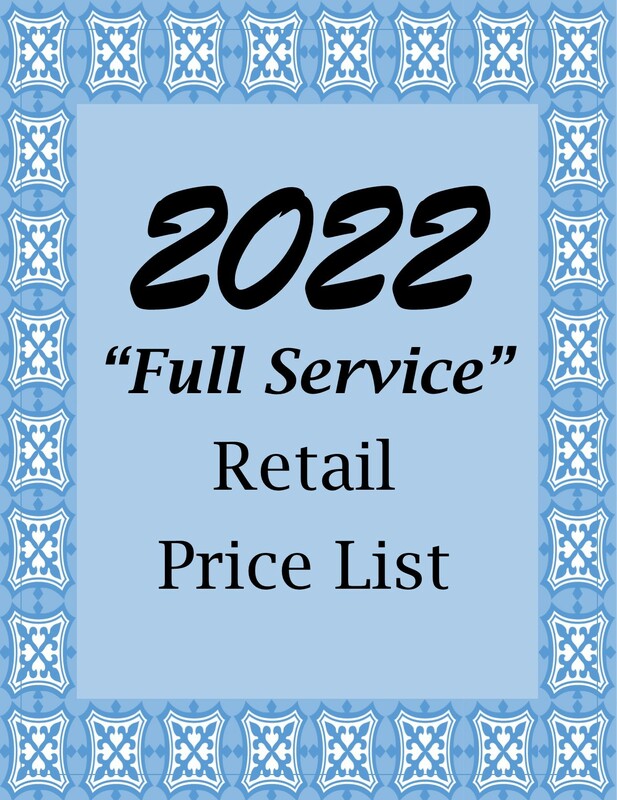 We have quickly risen to the top of the water garden industry by catering to you, the independent retailer, and not the big box stores. 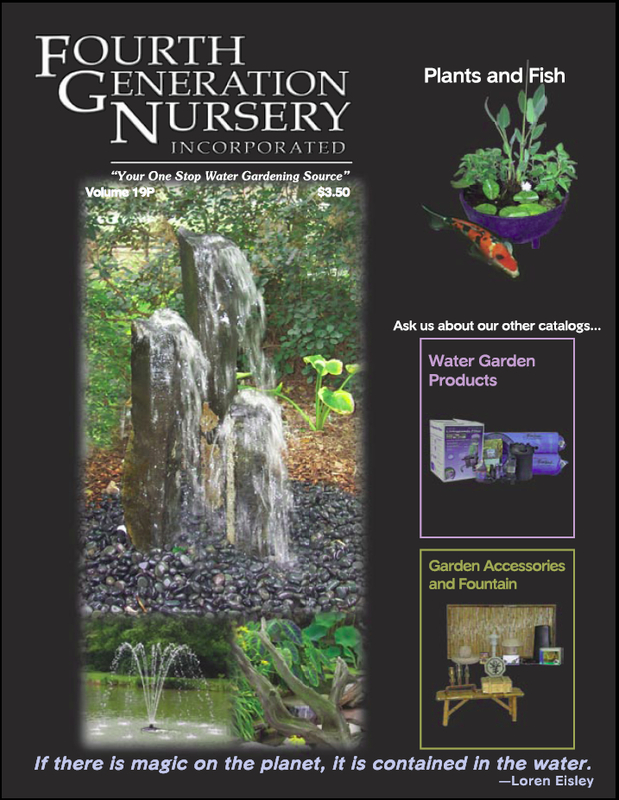 We truly strive to be "Your One-Stop Water Gardening Source". Since 1989 we have been the largest wholesale grower of Aquatic Plants in New England. We sell potted established plants, ready to use in the job. We also offer some availability of specimen sized aquatic plant material. We sell established, North-Eastern grown, Hardy Waterlilies and Tropical Waterliles, Lotus, Tropical and Hardy Marginal plants. Oxygenators are sold as bare root bunches and Floating Aquatic plants are available when in season, with limited availability in the winter. And our office staff is diligant in making sure everything runs smoothly. We have a wide selection of plants available. Our catalogs are currently available right here in a pdf format.